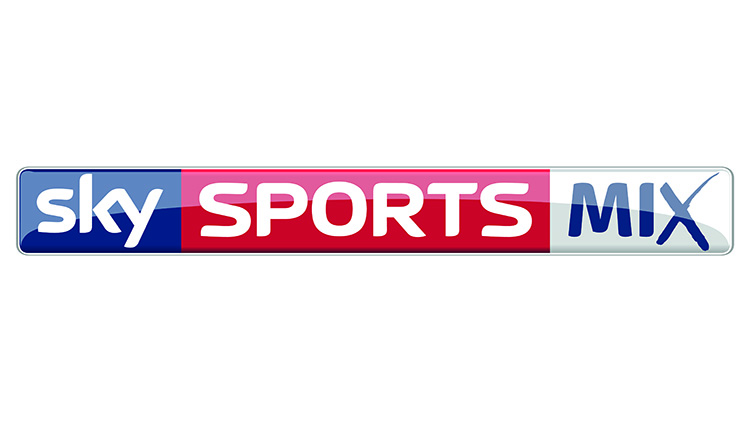 Sky is launching a brand new sports channel, which will be available to all Sky subscribers, regardless of their subscription package. Sky Sports Mix promises to bring viewers a range of great moments from some of the world’s biggest sporting events to all Sky TV customers in the UK and Ireland at no extra cost. The channel will show a mix of live sport including football, golf from Europe and the US, international cricket and more. The launch comes days after Sky confirmed it was increasing pay TV subscriptions from 1st June 2016. From the launch - scheduled for this summer - viewers can look forward to regular live football from competitions including La Liga, MLS, FIFA World Cup 2018 qualifiers, as well as a select number of Premier League and Football League matches. The Sky Sports Mix channel line-up will also include insightful documentaries, sports entertainment shows and other sporting content and will also be available on Sky Go. “With Sky Sports Mix, we are giving millions more people access to great moments from some of the world’s biggest sporting events at no extra cost. It is a fantastic way for all Sky customers to be able to enjoy some of the great content that has made Sky Sports the first choice for sport. They are not free from Sky, they are free to air or free to view from the actual channel broadcasters.....nothing to do with Sky! Sky News, Pick, Pick +1, Challenge & Challenge +1 are the FTA channels from Sky. All three channels are also available on Freesat if you have a Satellite box. Did anybody ask if this was coming to Now TV ? Sky subscribers only. Not Now TV. Is this a certain that it won't come to Now TV? Seems such a shame, as Sky Sports News is provided for Now TV subscribers - it would add even more customers to Sky's portfolio - Ok, not via Satellite, but via Now TV is still growth. 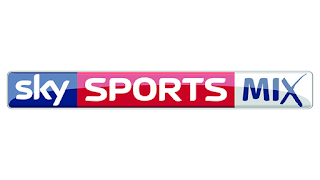 Now TV advises that all Sky Sports Mix content will be available via the existing Sky Sports channels in the Daily / Weekly / Monthly Sports pass. Would there be an HD channel for those on the Family Bundle and both the Sky Q subscriptions? Sky Sports Mix whatever next Sky Sports Tour de France?